White Castle Heritage is situated in Dharmanagar, Pune. The rooms of the property are simple with modern and comfortable furniture. They give a pleasant ambience with satisfied and relaxed stay. They have spacious balconies with comfortable sofas. The property has bright and peaceful rooms. The property offers necessary amenities like power backup facility during blackouts and CCTV camera to ensure the security and safety of the visitors. 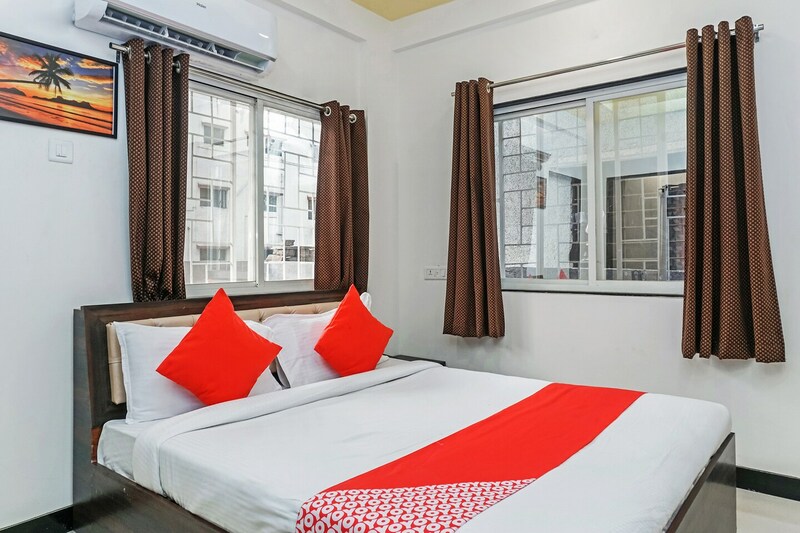 The visitors staying in the property can explore the city by visiting places like Wagheshwar Lake, K O G hurda Party, Maitri Udyog, Samay Point, Pashan Tekdi, Buddhist Temple and Shivaji Park Lake. There are many restaurants around the property like royal house, uppala family restaurant, Sai Laxmi restaurant, Onesta, Sadashiv veg & non veg restaurant and Burger King.